INTRODUCE WHEN BABY IS FULLY STRETCHING LEGS. AVERAGE 3-4 MONTHS, SOME BABIES ARE READY SOONER, SOME LATER. 1. Locate the shoulder piece that is closest to your body. 2. While holding baby on your opposite shoulder, carefully put baby’s first leg through the shoulder piece. 3. 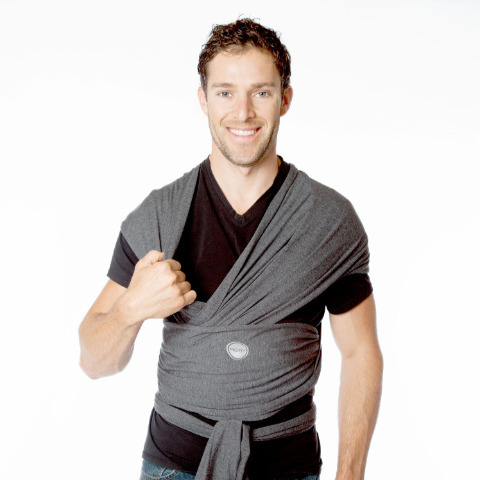 Spread the fabric over baby’s bottom and shoulder. Keep spreading until the fabric is to the hollows of baby’s knees.